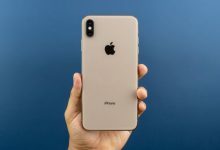 Jailbreak iOS 11.3.1 Fix Common Errors – While the iOS 11.3.1 Electra jailbreak has been available for download for a few days now, a large portion of individuals are encountering several errors when attempting the jailbreak. 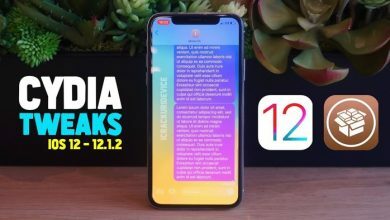 Today’s quick guide will help you solve when the Electra Jailbreak iOS 11.3.1 app hangs or freezes on 1/3 or 2/3, including any rootfs remount or Exploit errors and restart loops. 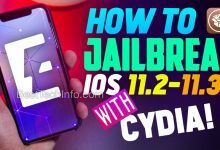 Please watch the above video in its entirety for a complete rundown of the jailbreak error troubleshooting steps listed below. 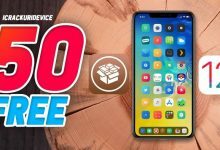 First and foremost, this jailbreak supports all iPhones, iPod touch and iPad models running iOS 11.2 through 11.3.1, and it will even work for iPhone 6, 6s, 7, and iPhone X owners who announcing virtually any error with this jailbreak. 1. 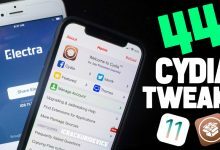 Install Electra 1131 multipath version utilizing our on-device no computer jailbreak 11.3.1 tutorial (click/tap here) – stop once Electra is install in step 3 of said tutorial and return to this guide to proceed to the next step. 2. Download the tvOS beta profile to block iOS OTA updates on your device prior to attempting the jailbreak – available for download here (visit on your iDevice). 3. You’ll need to perform the following 6 functions from within the Settings app; refer to the above video for a complete walkthrough. 4. Reboot the device you intend to jailbreak by holding down the power button. 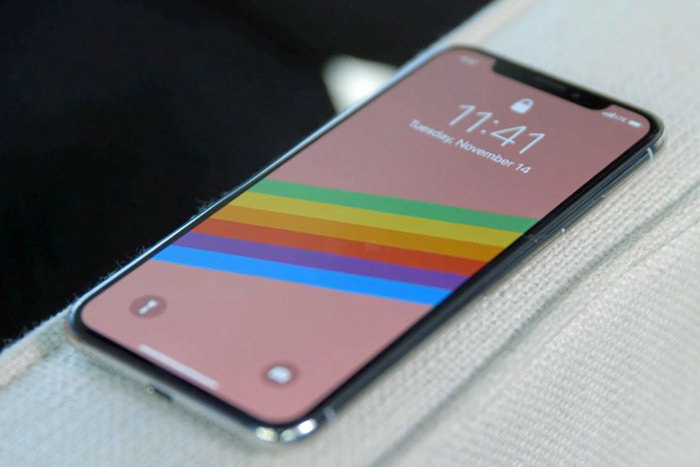 If you’re on an iPhone 7, 7 Plus, 8, 8 Plus, or an iPhone X, hold down the side button and volume up to get the slider to appear. 5. 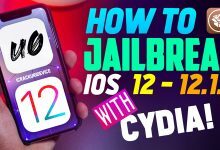 Open the Jailbreak iOS 11.3.1 Electra app and tap Jailbreak. At this point, the jailbreak should complete successfully and your device will restart. 6. Once more, open Electra and tap Jailbreak – this is the final stage. After your device resprings (it will look like it’s rebooting and then throw up a loading wheel), you’ll have Cydia. 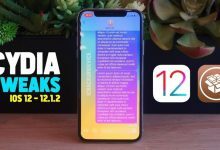 After you’re jailbroken on iOS 11.3.1, you may be wondering “what now?”. 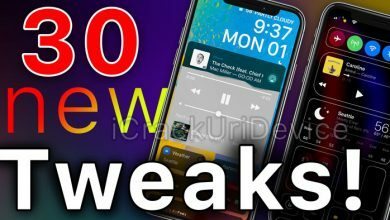 The video embedded above features 11 of the best tweaks currently compatible with the Electra jailbreak for iOS 11.3.1. 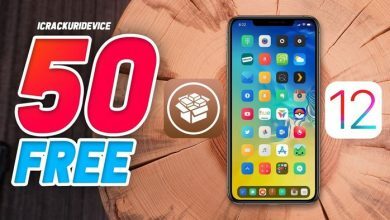 Thank you for utilizing our guide to fix most complications with the jailbreak 11.3.1 Electra utility. We hope you’ll follow us on social media to stay informed when new electra updates are released, as well as future jailbreaks. The only way you can use blobs is if you’re already jailbroken. 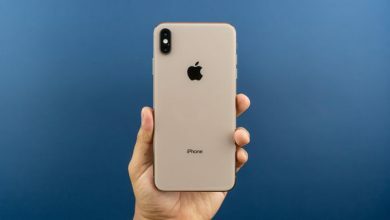 And you’re sure you grabbed the multipath version of the electra jailbreak? If so, wait for the latest update (there are still some bugs to be worked out)… If you followed everything in this tutorial though, there’s a 9/10 chance it’ll work. Maybe delete it, redownload and just keep trying. Some people report having to try 20+ times before it works (reboot manually in between attempts). I am unable to JB either by signing from my computer or by using the app method. I get further with app method but always gives me an exploit error. 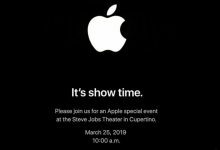 I am running 11.3.1 on iPhone 7 Plus and followed all directions to a T.
See my reply to Ahmed. cydia isn’t showing up on my iphone 6s plus… what should i do? I have the same problem. 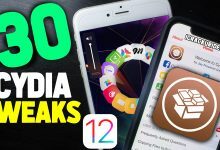 I’ve deleted Cydia twice using delectra. Cydia says loading then crashes. Nobody knows how to fix. They say your not jail broke. But I can ssh. Let me know. If you have any luck. Hopefully sileo will fix!!! it keeps saying error expolit with every suggestion done above. Help. I am having the problem where from time to time my device will reboot itself and ill have to go in and delete the electra multipath and redownload it to be able to jail break the device again. if i do the computer versions when i jailbreak it will it be any different ? I”m stuck in a boot loop, how do i get out of that? 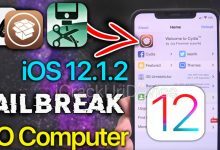 how to downgrade ios 11.3.1 jailbreak to ios 10.3.3 ……..it is possible or not????? please help me bc ios 11.3.1 bad battery draining. so i think ios 10.3.3 is better for iphone 5s. please help me @iCrackUriDevice. Unfortunately I don’t believe its possible to go back to ios 10 because apple stopped signing it a while back . Secret… This trick is simple. 4; install backup op iPhone6 !!!!!! 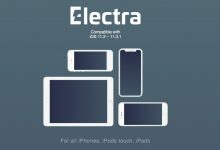 5: Use electrajb app to install cydia. to use electra jb IPA Amy more. Ok I have a different problem then most. I got the jailbreak working and had cydia installed. I was trying to remove repos from ios 9.3.3 because that’s the last jb my device ran. I deleted all the old sources and began deleting some of the repos. When my device resprung it showed the “hello,press home to unlock.” Now every time I enter my password and get unlocked, a second later it relocks and I can’t do anything with the device. I wanted to call it a boot loop but I don’t know if that’s the right terminology. So I was jailbroken for a few days, then I installed a tweak and my Cydia kept respringing my device every time I open it, so I uninstalled the tweak and sub tweaks that came with it, still looping, so I take off all the tweaks I installed and still stuck, tried re-caching it with cyberduck, nothing, only opens properly in ssh mode, help? Anyone?